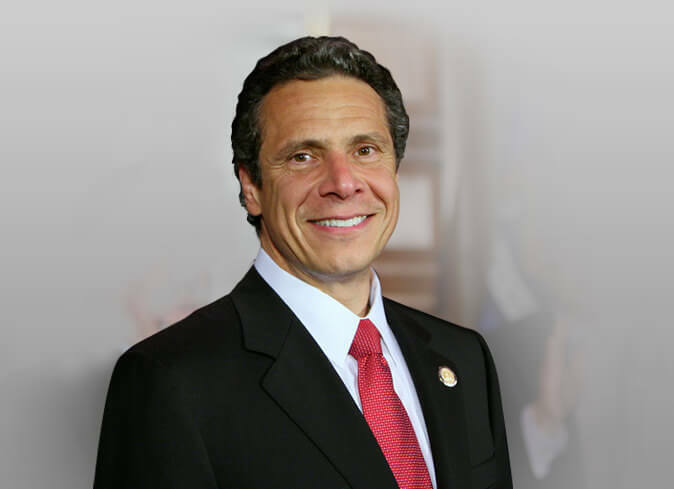 Governor Cuomo Announces $5 Million for Expanded Pre-Kindergarten in High-Need School Districts – The Caribbean American Chamber of Commerce and Industry, Inc. Governor Andrew M. Cuomo recently announced $5 million in funding is available to establish pre-kindergarten programs for three or four-year-old students at high-need school districts across New York. A preference in funding will be provided to high-need school districts that do not currently have a State funded pre-kindergarten program. Since 2011, Governor Cuomo has more than doubled the state’s commitment to early childhood education to improve the academic future of young people across New York. In 2013, Governor Cuomo created the state’s first full-day pre-kindergarten seats, and in 2015, New York expanded pre-kindergarten to serve three-year-olds for the first time. New York’s commitment to pre-kindergarten is now over $800 million annually, serving 120,000 three and four-year-old students each year and universal pre-kindergarten is free for families. This additional $5 million will ensure New York continues to support its youngest students by supporting the expansion of pre-kindergarten into high-need districts, including those where there are currently no pre-kindergarten seats. The Request for Proposals is available here and applications will be accepted until August 9, 2017. Governor Cuomo first announced the initiative in January as part of his budget proposal and it was enacted in the FY 2018 Budget. Funding for districts will be renewed annually, provided the programs meet all program requirements and adopt quality indicators assessing environment, staff-to-student interaction and student outcomes. The State Education Department, which will administer the grant, expects to announce awards this fall. Early learning can bridge achievement gaps and provide benefits in the earliest stages of youth and throughout adulthood. Studies from the National Institute for Early Education Research show that children who participate in high quality early childhood education programs have higher cognitive test scores from the toddler years to age 21, higher academic achievement in both reading and math, and are more likely to attend a four-year college and be gainfully employed.